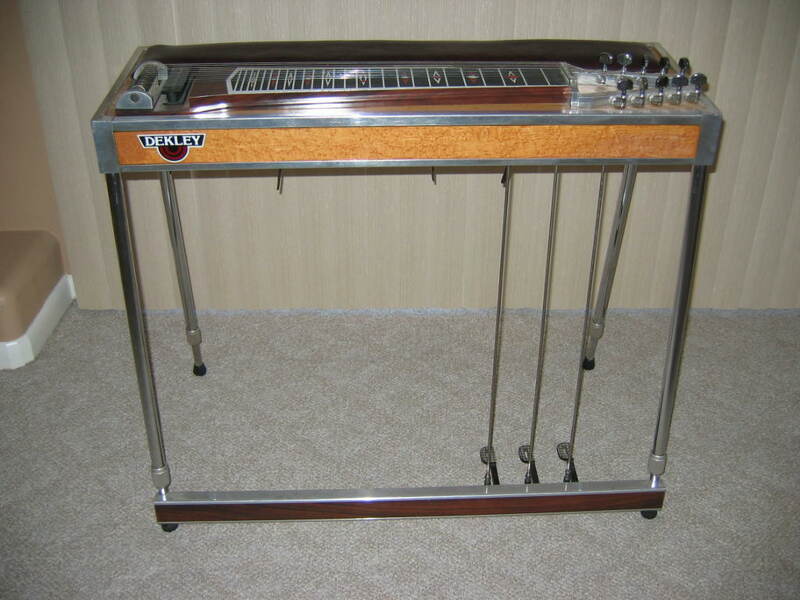 Dekley E9 Pedal Steel Guitar. 3 Floors / 5 Knees. GAWD THIS IS PRETTY ! this come with lessons ? lol . How much you asking Sir Groovy ?